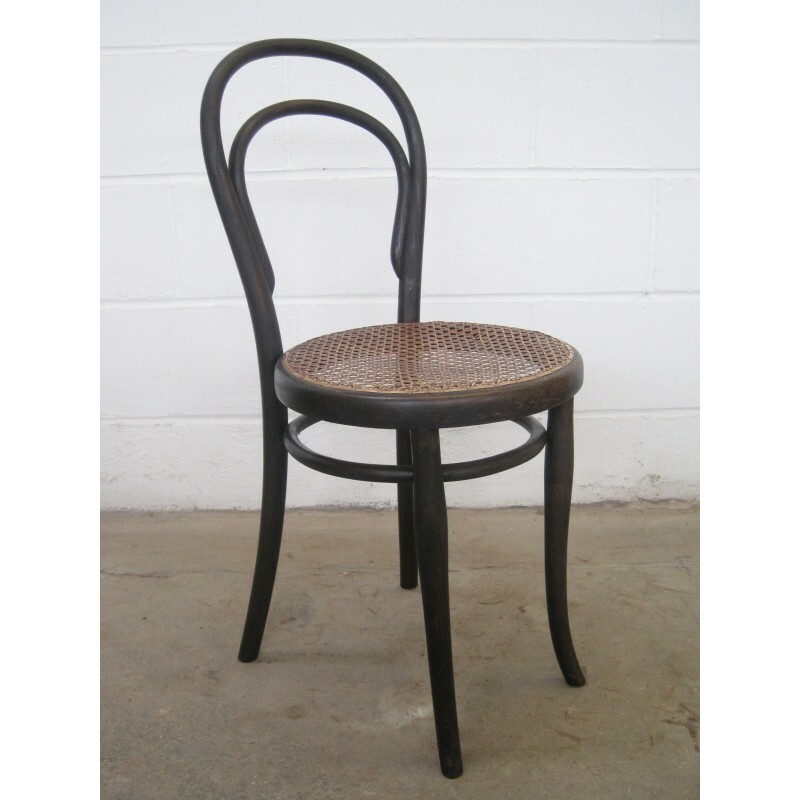 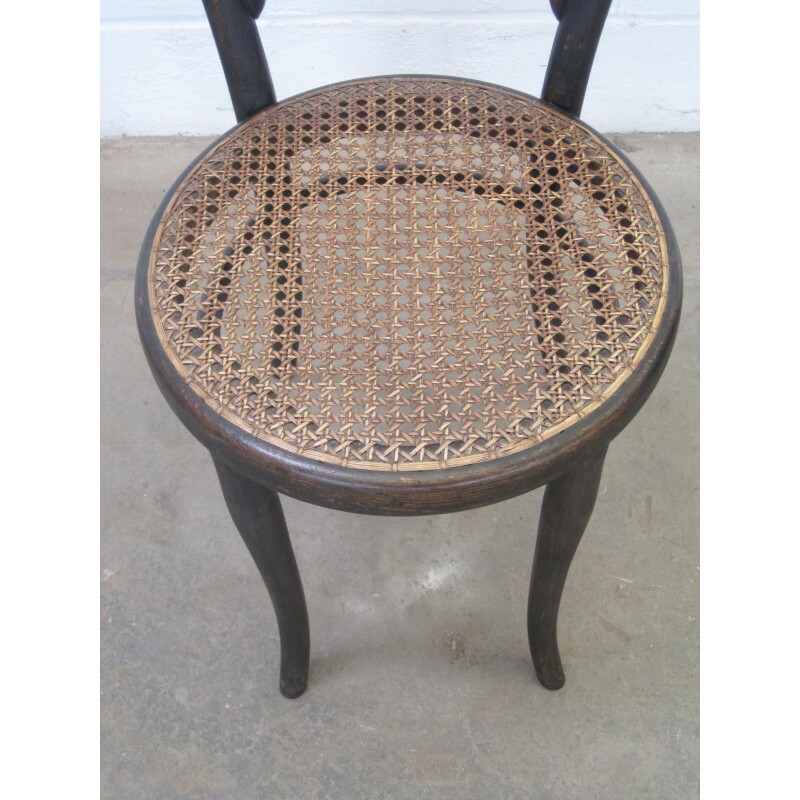 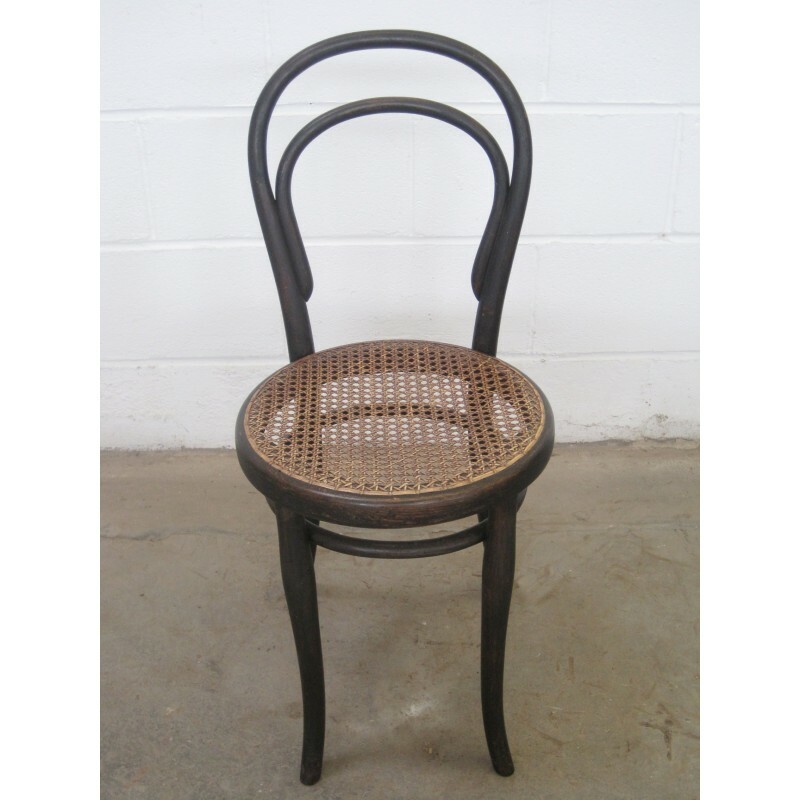 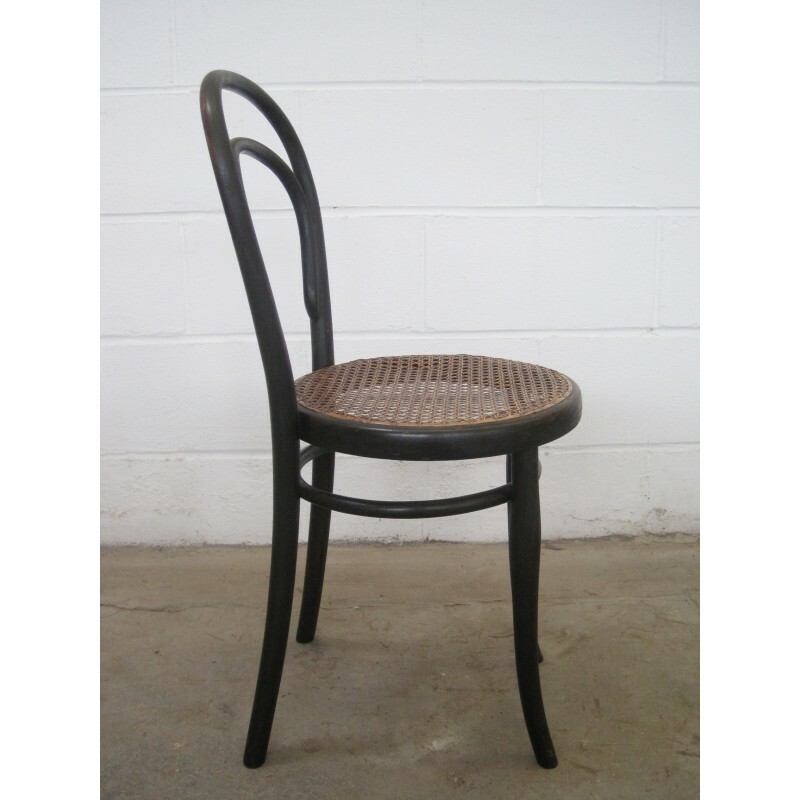 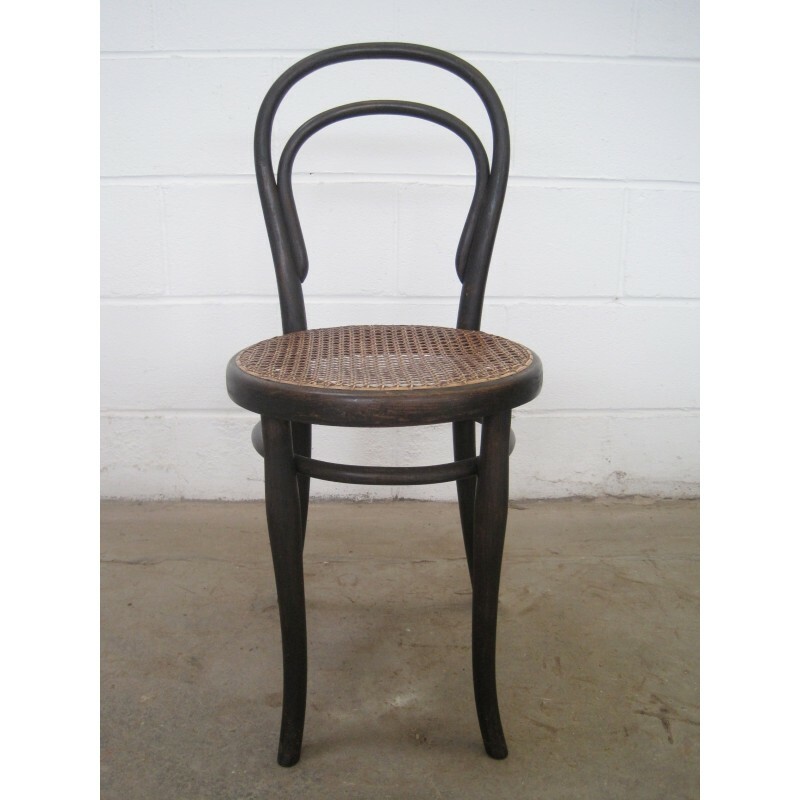 Thonet Model 14 Chair by Gebruder & Michael Thonet c1870 - Austria. 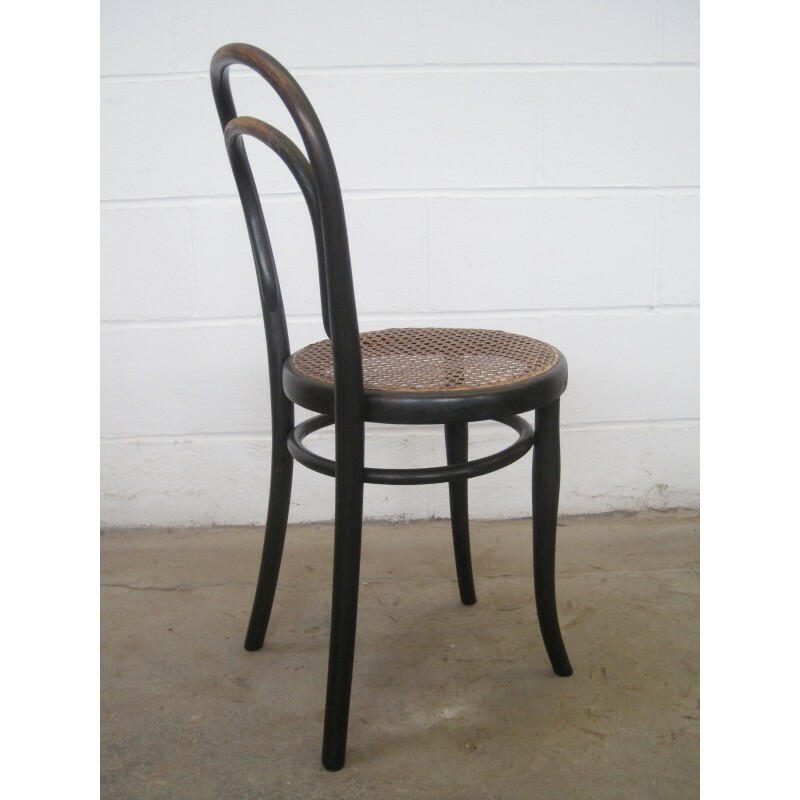 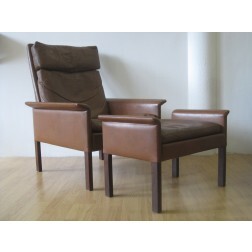 Often referred to as the Viennese or Coffee House Chair this is an early example of Thonets work. 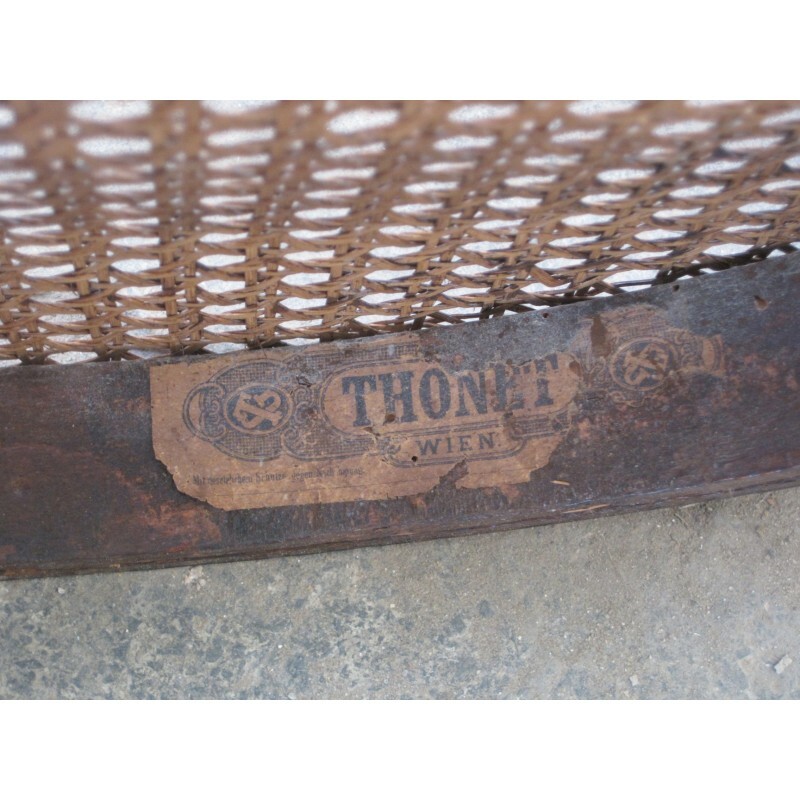 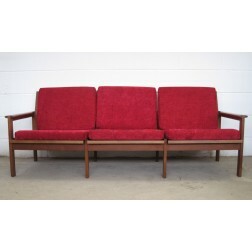 Stained bentwood frame with original cane seat and retains its Thonet Wien paper label and branded stamp. 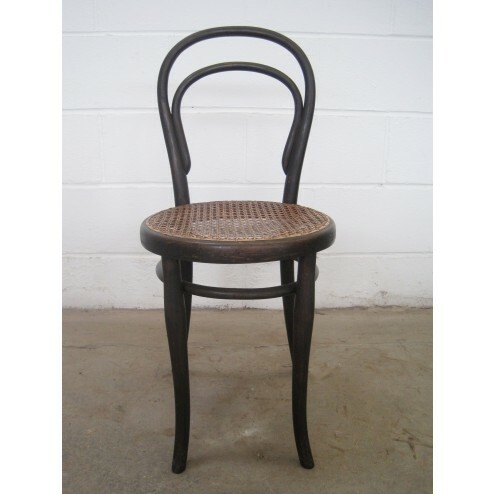 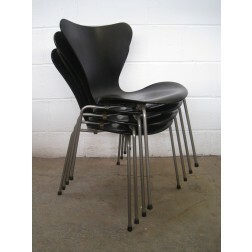 Unusual to come across such a clean example of the chair known as the "Chair of Chairs". 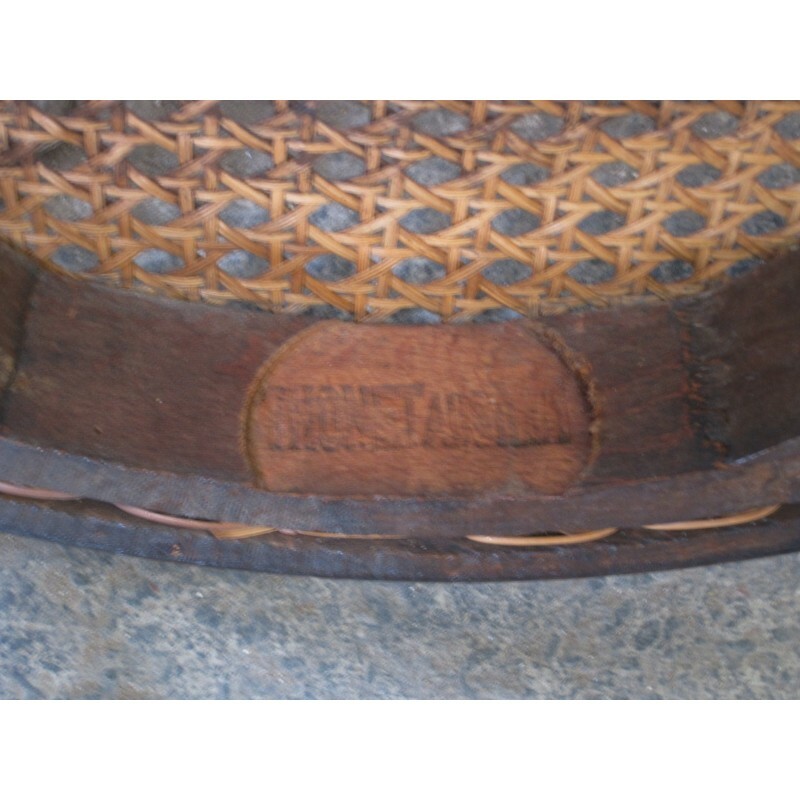 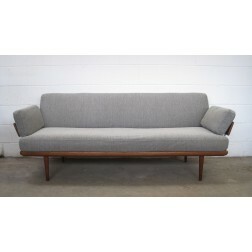 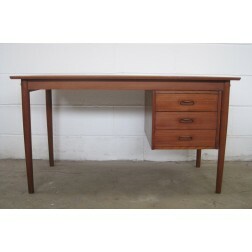 Comes in excellent condition, one tiny break to the cane that can only be seen from underneath.